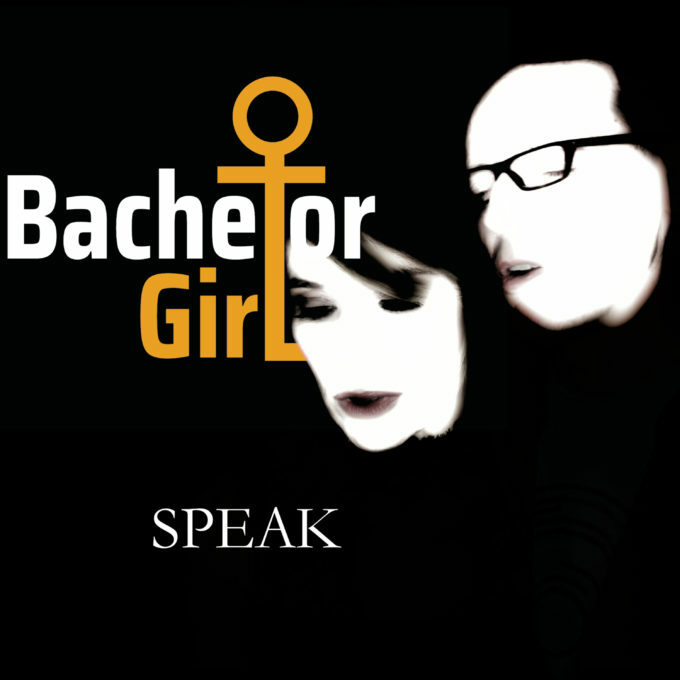 If you read yesterday’s edition of The Purge, you’ll be aware that Aussie pop duo Bachelor Girl are set to ‘Speak’. The band, which first rose to fame via their 1998 smash ‘Buses And Trains’ will return to the music scene on Monday June 18, 20 years to the day since the release of their debut. Naturally, they’ll still be singing about relevant topics, but in the age of the #MeToo movement and speaking one’s truth, the song is bound to get you right in the feels. “I feel strongly that ‘Speak’ is the first offering back for the band,” singer Tania Doko says. “Personally, it’s a wake-up call and hopefully a three minute 30 reminder out there that we’re humans, not just hashtags. “The day we wrote ‘Speak’ in Stockholm, I wanted to reflect on a worrying trend: since the onset of the smart phone, there’s been a global, dramatic spike in depression, especially among our young people. Not discounting that technology provides a voice for many, we face a conundrum. “It is tempting to think that there are enough voices raised on issues such as sexual harassment and assault, gender equality, mental health, and integrity in the news and social media. But because these are key to who we will become as a people during this 21st century, they don’t just need many voices, they need every voice. We’ve been told to expect more new music from the duo later in the year, along with a national tour. The touching music video (expect cardboard boxes and all of the feels) will also land on Monday June 18.